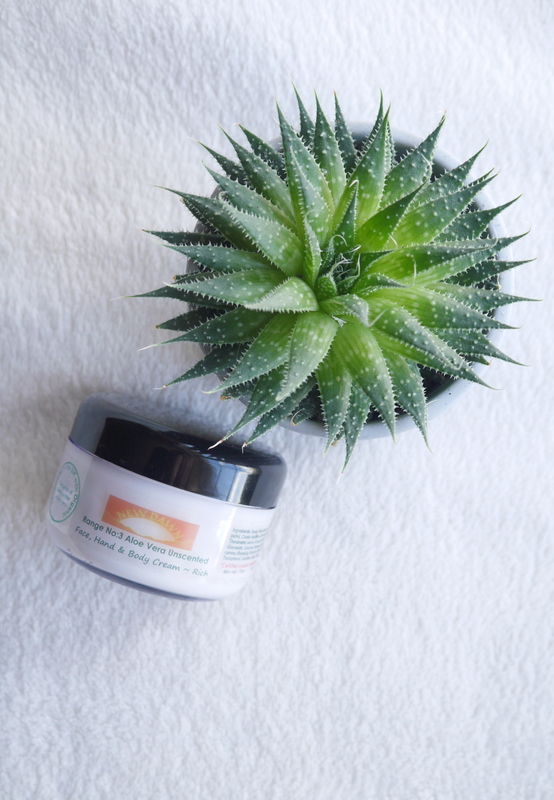 February 15, 2018 March 29, 2018 Categories BeautyBudget Organic Skincare, Cruelty Free Skincare, Discount Code, Dry Skin Cruelty Free Products, Little Pot of Magic Organic Goodness, New Dawn Discount Code, New Dawn Organic SkinCare, New Dawn Skincare, Organic Skincare, Rich Cream, Sensitive Skin1 Comment on Have You Met this Little Pot of Magic Organic Goodness? This post contains products that have been very kindly been sent to me . As always my opinions are my own. I spoke about this little beauty in my Winter Skincare Saviours but I wanted to go a little more in depth about how amazing this product and the company who create it are. 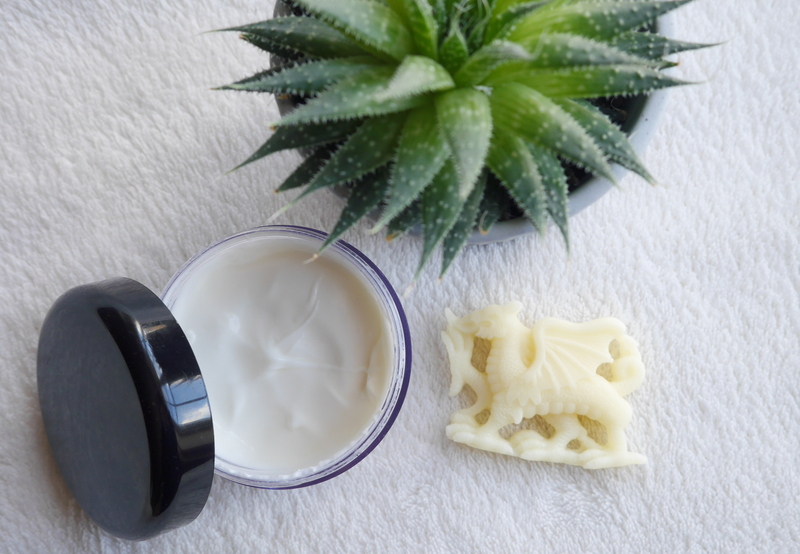 New Dawn Organic Skin and Hair Care is a family run business based in Pembrokeshire, Wales who specialise in hand made natural products to treat skin and hair conditions. 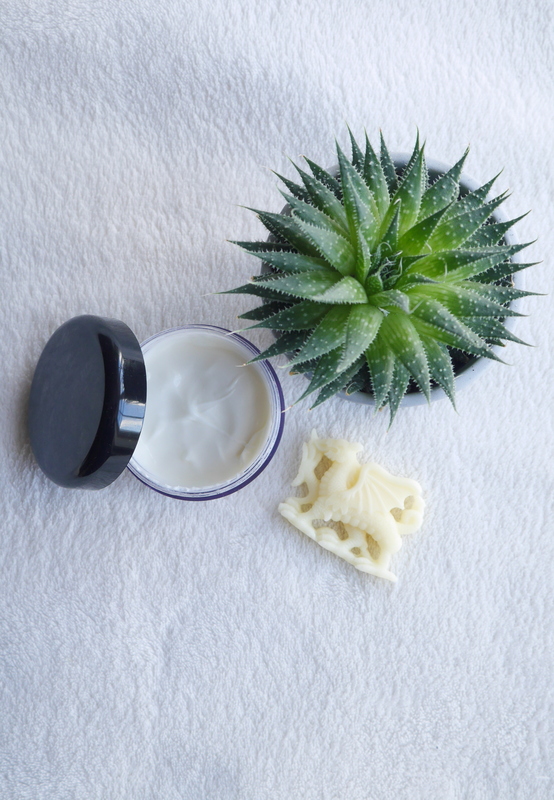 The Rich Cream contains 99% natural ingredients that have been specially selected to relieve dry skin conditions in the most effective yet gentle way. I often find that really rich products feel very heavy on my face and slightly mask like but this is very lightweight and sinks in quickly. It does leave a thin layer on the surface to keep moisture in but it doesn’t feel tacky or sticky. Normally I apply my night cream before I apply my oil but because of the slight film that you are left with I actually pop my oil on before this to make sure I lock in all the hydration. This is definitely not something I would wear during the day as make-up will not agree with it and it won’t be able to do all the good work that it does if it’s mixed with a foundation.It’s not just for the face, I use this on my elbows and upper arms as well. 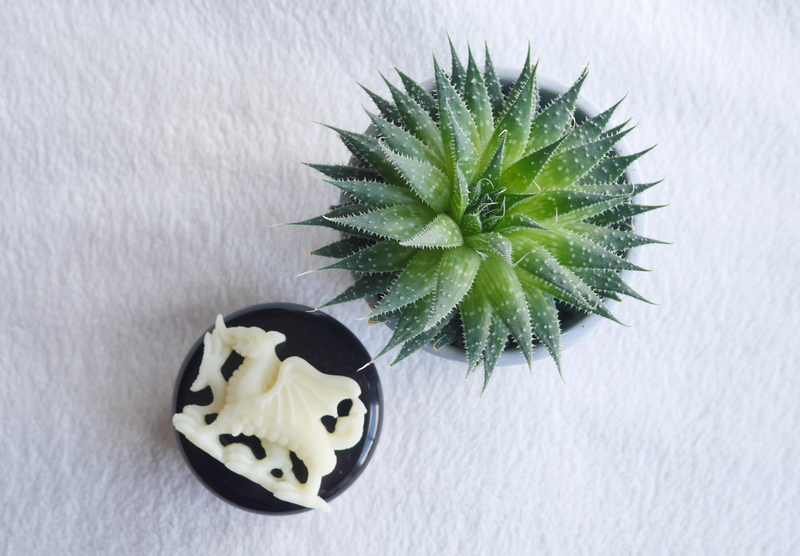 This is perfect for anyone with sensitive, dry skin especially if you get the unscented Aloe Vera version. New Dawn are offering a 10% discount to my reader so make sure you enter: whatkatedidnext at checkout!